If you want to experience the hills at Sri Lanka. We recommend to check out Sri Lankan HUB Travel destinations there. One of them is Kandy City, which sits in the hills of Sri Lanka. Let the views take your mind with it there. Welcome to Kandy City! 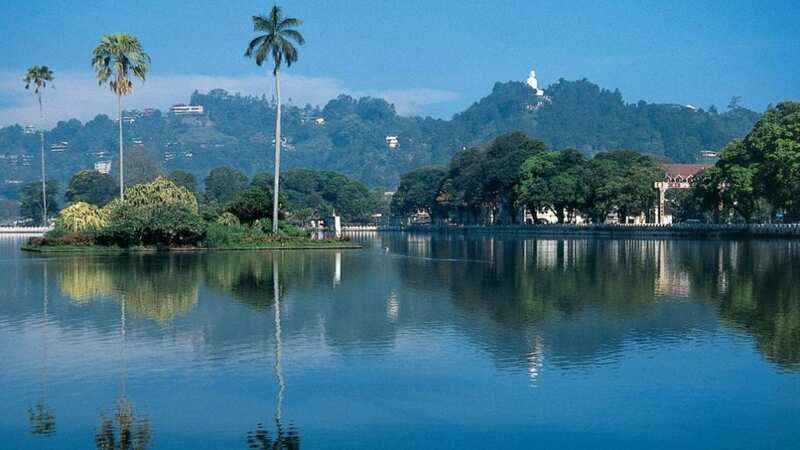 Kandy is a city with graceful charm, radiating an ambiance of antiquity that you will find only in a Sri Lanka holiday. Do insist on spending at least two whole days in the city of the last Sinhala Kings of the island, your Sri Lanka tour operator will not hesitate! Cocooned in the comfort of a protected valley in the central hills of Sri Lanka, the city at 500 meters (1640 feet) above sea level, is home to the Temple of the Sacred Tooth Relic and a vast array of shrines. Some of the temples in the area is also dating back to the 14th century. In 1592 Kandy became the capital of the Sinhala kings who repulsed the Portuguese and Dutch invaders. They held out against the British until 1815. The proud city is also home to several monuments, including the Dalada Maligawa the “Palace of the Sacred Tooth Relic”- the symbol of sovereignty of the nation, a must visit site in your Sri Lanka Holiday. The Magul Maduwa – The Audience Hall with its wooden columns is the epitome of Kandyan architecture. It is in this space that the Sinhala chieftains ceded the kingdom to the British Crown in 1815. 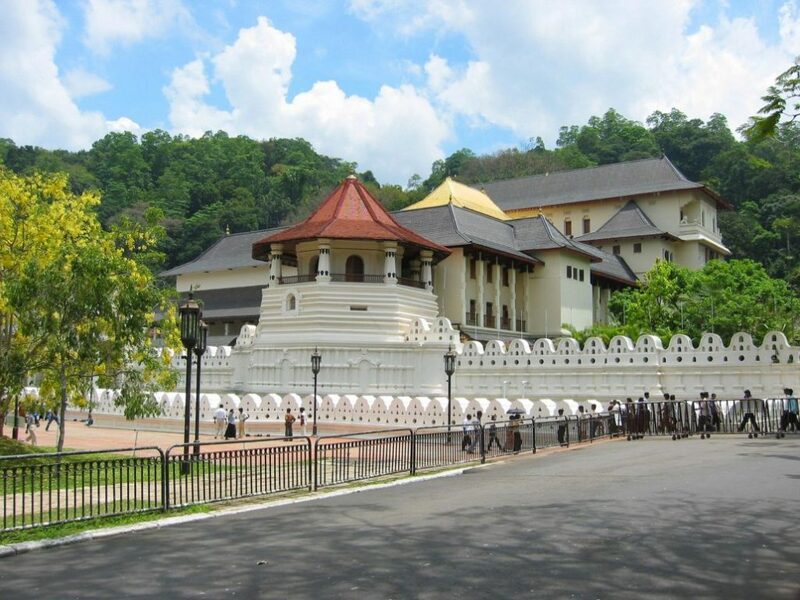 Kandy City is built with the Temple Palace of the Sacred Tooth Relic at it’s epicenter. Four shrines – the devales that surround the Temple Palace are dedicated to the Gods Vishnu, Skandha, Natha and Godess Paththini. The God Vishnu is the guardian deity of the Buddhist Island, God Skandha is the god of war, God Natha is an incarnation of the Bhodisathva the next Buddha and Goddess Paththini is the goddess of chastity and health. The two monasteries Asgiriya and Malwatte house two chapters of the Main Buddhist sect that is referred to as the Siamese school. The two prelates of Asgiriya and Malwatte are vested with the ecclesiastical authority of administering the temple palace – the Dalada Maligawa. Malwatte which literally means floral abode has preserved its impressive hall with its imposing columns and the magnificent painted ceiling. Kandy is the cultural and religious capital of Sri Lanka.The splendor of the great pageant of the “Esala Perehera” reaffirms its sanctity every year. It is a spectacle held usually in the first week of August with the full moon. 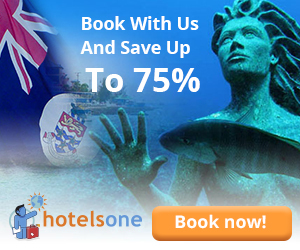 To include it in your Sri Lanka holiday needs some planning including your Sri Lanka flights. 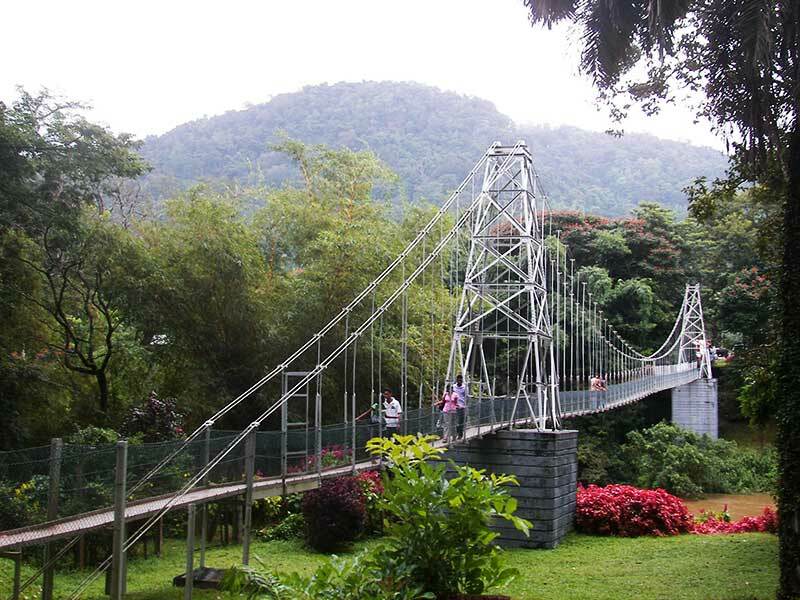 Kandy is virtually hidden behind a thick curtain of natural foliage in the form of lush tropical forests and a 60 hectare botanical garden. This is another reason why you need two days in Kandy in your Sri Lanka Holiday plan. Sri Lankan Tour HUB have prices listed on their site here. 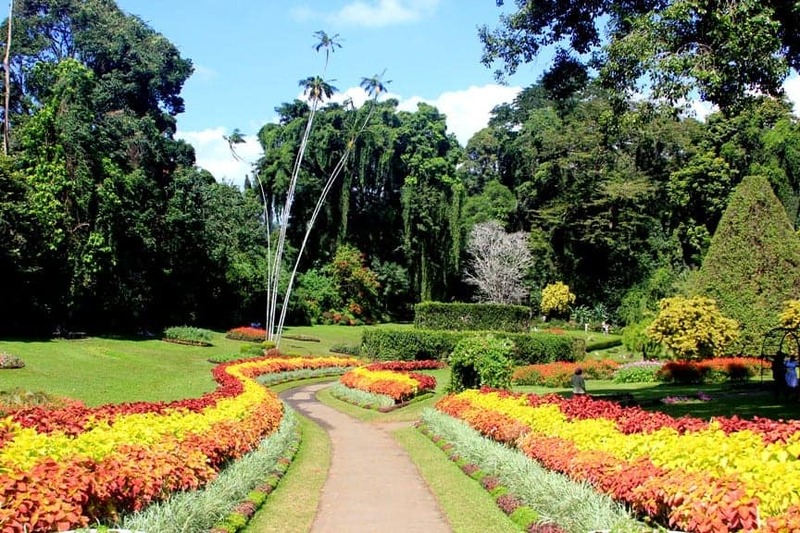 The garden was first conceived by King Kirthi Sri Rajasinghe on the loop of the Mahaweli River that partly encircles Kandy.Under their care and meticulous attention the Botanical Gardens took shape as the best in Asia. A promenade of palm trees is an unusual example of creative gardening that the English are known for. The palm saplings were brought from Panama in 1903. The garden has plant species from all over the world from exotic orchids to a tree that spreads its canopy to cover 1.600 square meters. One of the most endearing sights during your Sri Lanka vacation will be the scene of work elephants reposing in the gently flowing Mahaweli River, spraying a steady stream of water with their trunks in carefully orchestrated symphony. In tandem you will hear the Drums and Bells of the Temple palace.